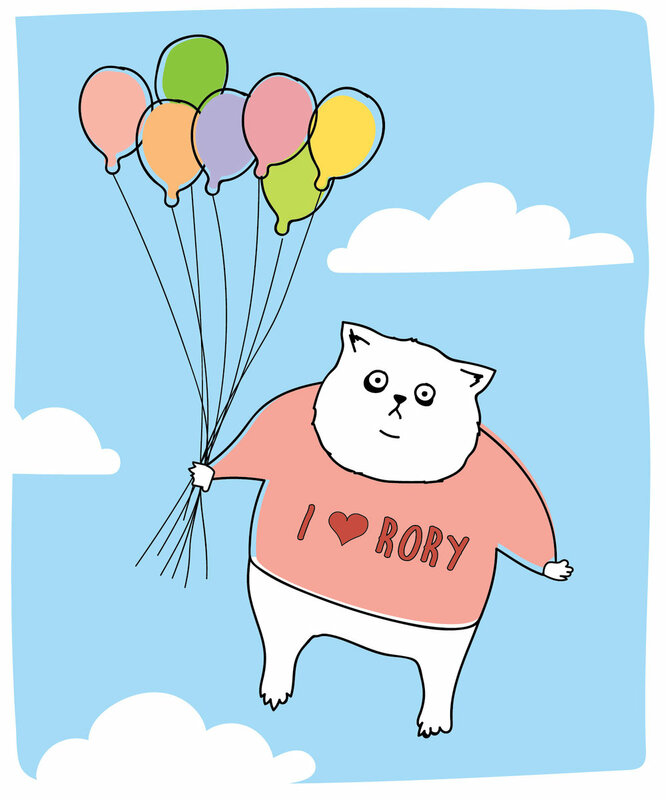 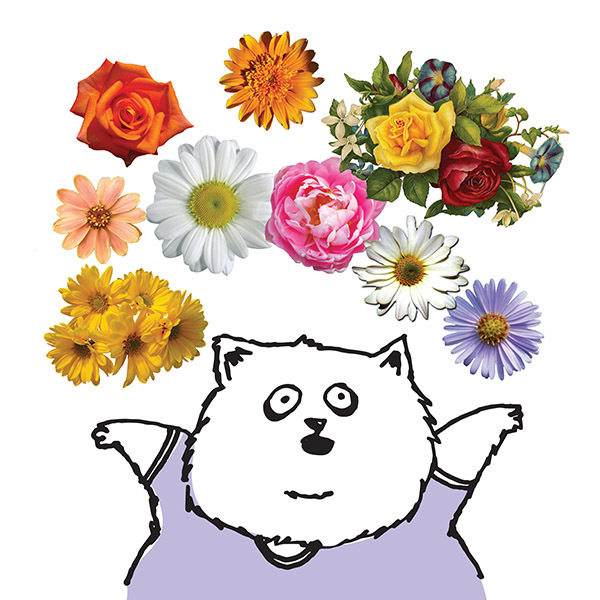 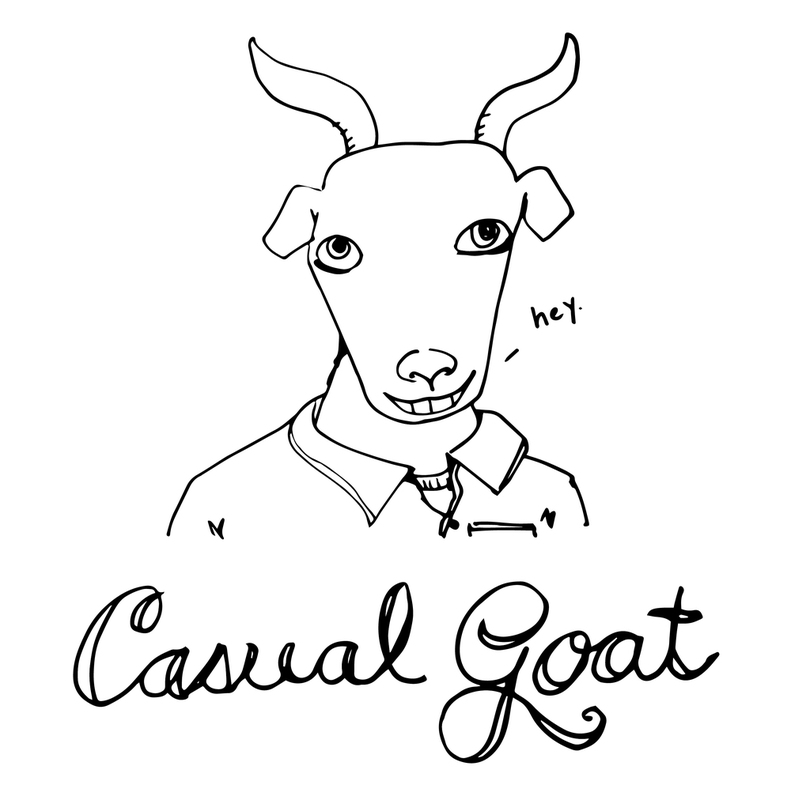 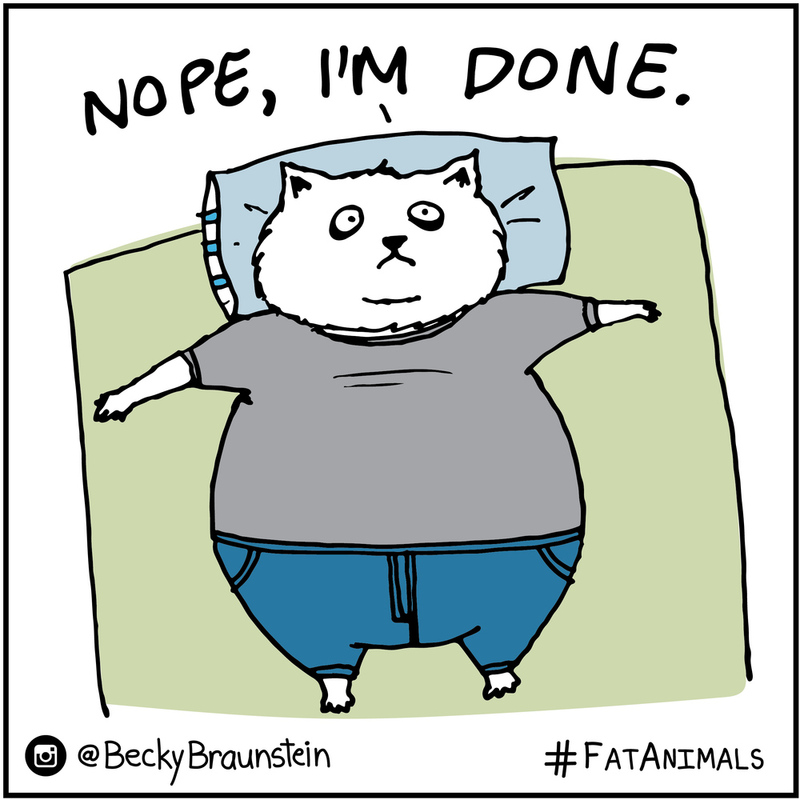 One of the things I do is illustrate Fat Animals. 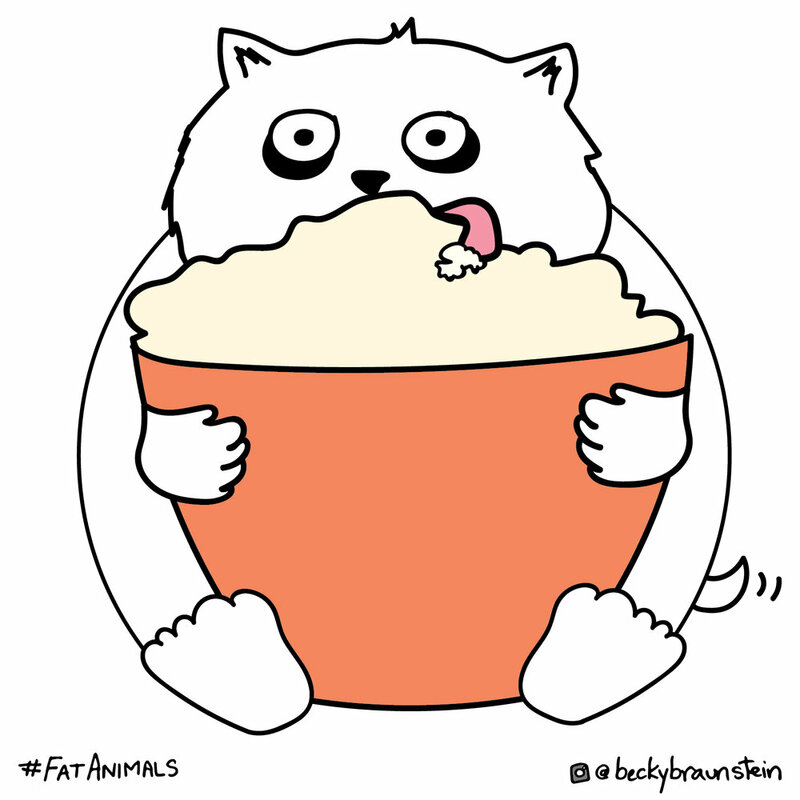 Please enjoy some. 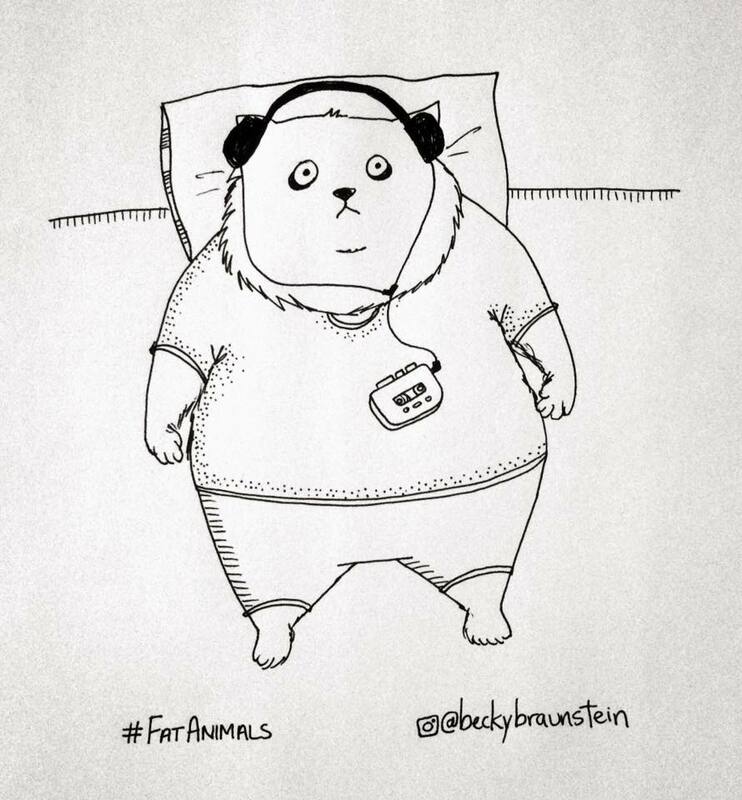 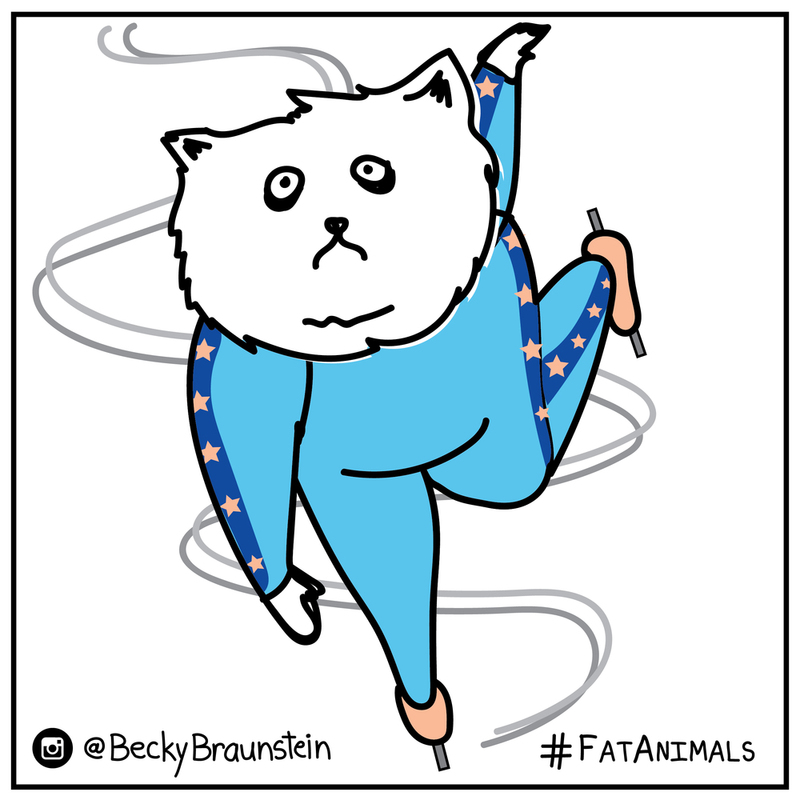 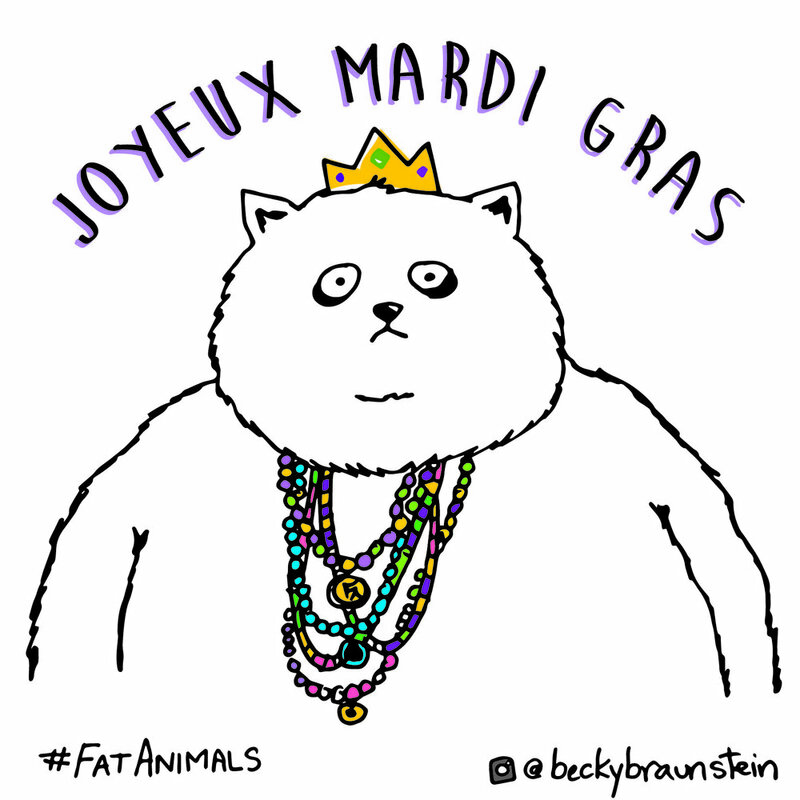 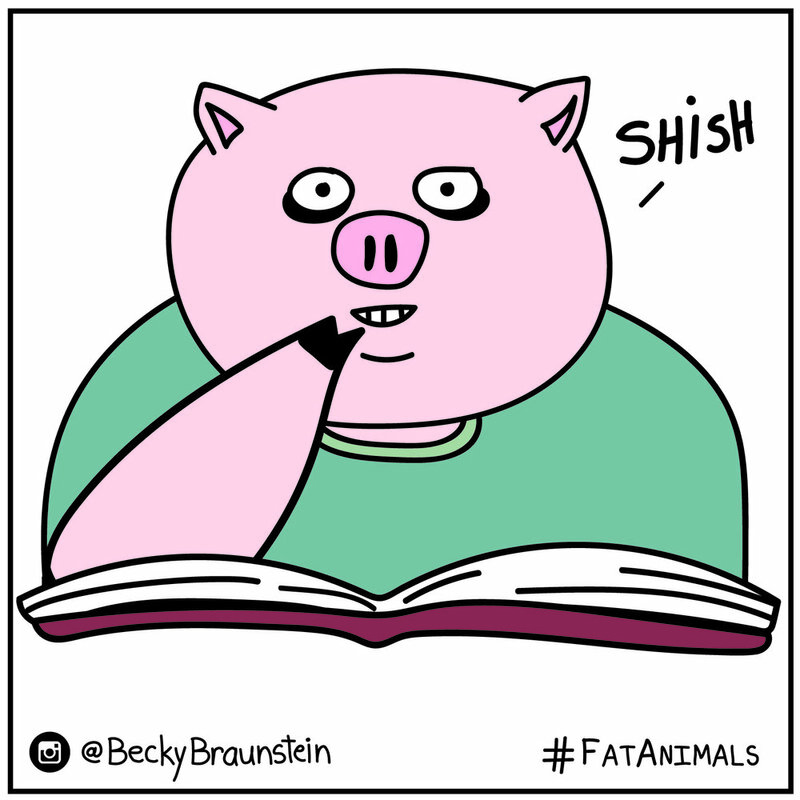 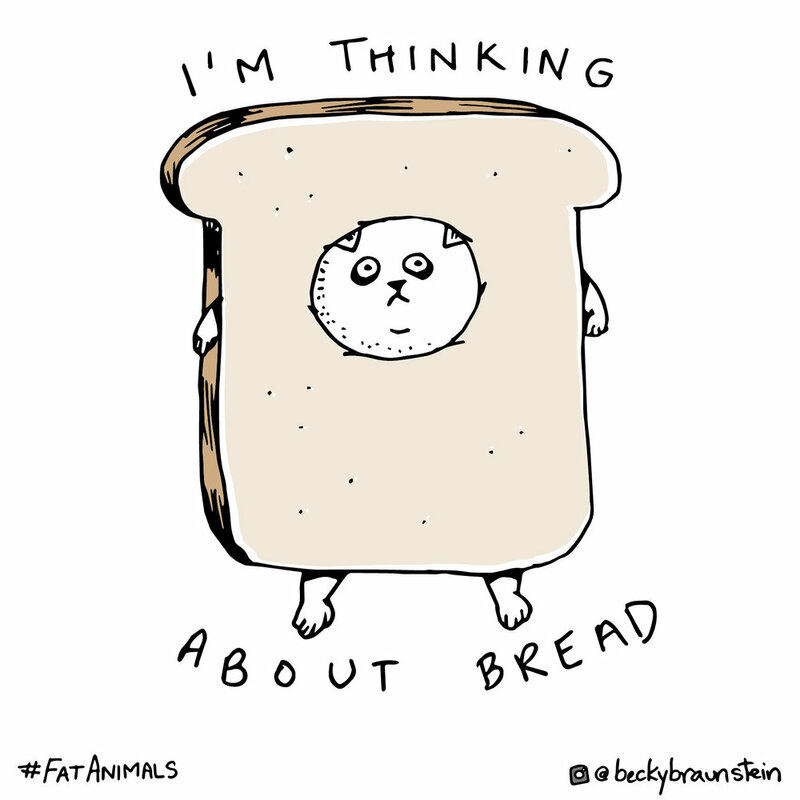 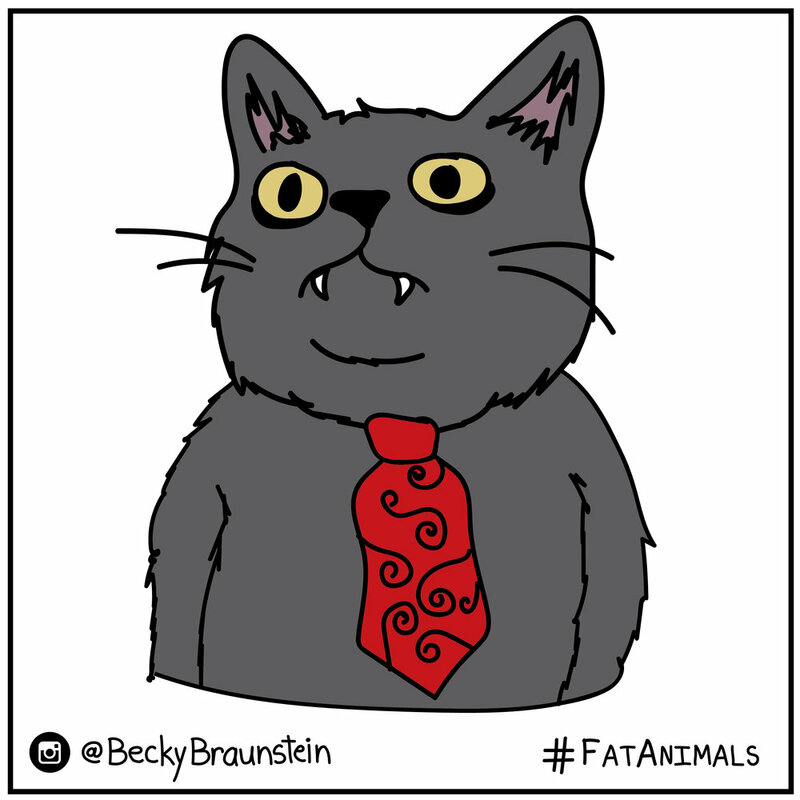 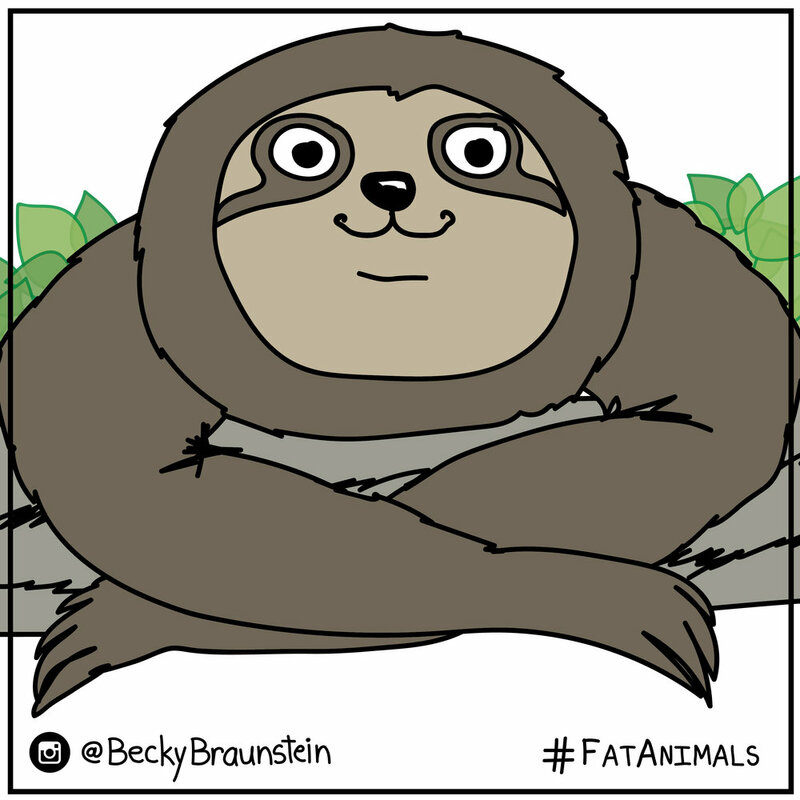 You can find more on my Instagram @BeckyBraunstein and using the hashtag #FatAnimals.